UK two CD collection from the Soul/R&B greats. 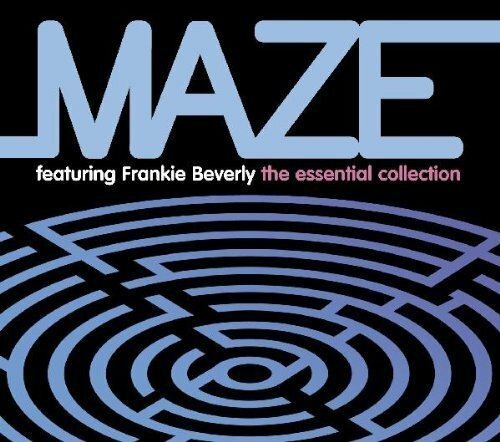 Led by the incredibly prolific Frankie Beverly, this fine retrospective easily illuminates just why Maze has shown the kind of staying power to remain active as a dynamic live act. Maze hasn't released a new album in 18 years but this collection showcases 24 R&B grooves, including 'Golden Time of Day', 'Back in Stride', 'We Are One', 'Too Many Games' and the timeless 'Joy And Pain'. Music Club Deluxe. Sandalwood (East Indian Mysore) Essential Oil 4 oz. 100% Pure Undiluted Therapeutic Grade.